Every college sports fan enjoys an NCAA and College Shop gift. 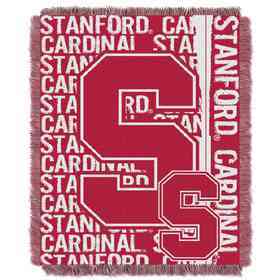 Perfect for a cozy night at home, this Stanford Cardinal comforter and sham set features the school name, logo and establishment year in the center. 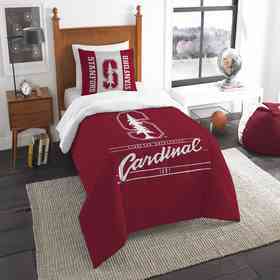 The soft comforter and 24" x 30" shams are made of 100% polyester and are machine washable. Officially licensed by the NCAA. Manufacturer direct from a trusted supplier.